Do you still need to get a gift for the kids? Here is my last minute gift guide for 4 to 5 year olds... I haven't actually bought any gifts to anyone yet, and I bet many other busy parents (and grandparents, uncles, aunties and so on) are in the same boat! 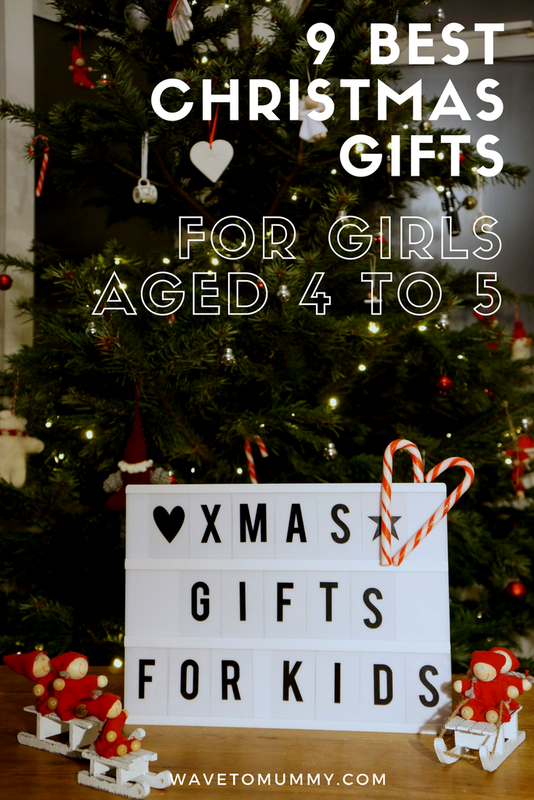 Here are a few ideas suitable for 4 to 5 year olds, from the more expensive main gift items to stocking fillers. As I have a daughter many are geared towards girls, but there are non-gender specific gifts too. If you are looking for gifts to younger kids, do check out my pre-schooler gift guide as well. This post contains some affiliate links - this means should you buy anything from these links I might get some small change and you won't have to look for the best places to buy these items from! 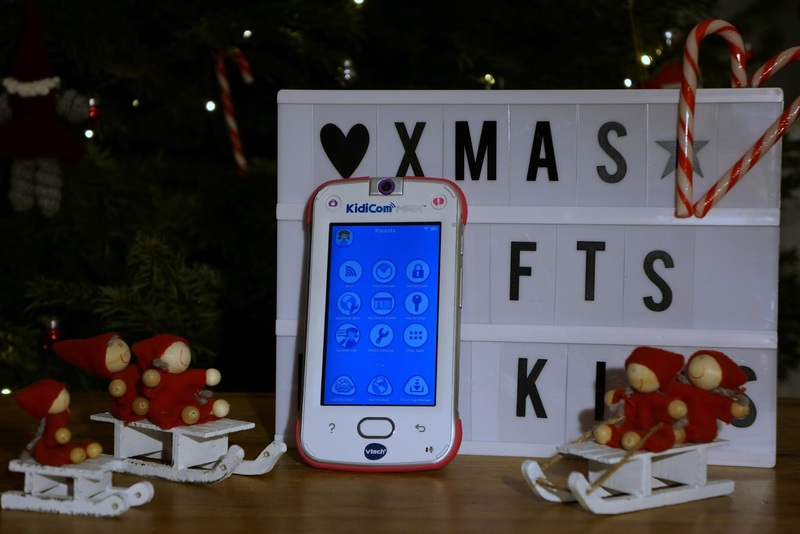 We've been testing KidiCom Max by VTech, a hand-held WiFi-enabled smart device for kids, a while now, and have absolutely loved it. Finally I've had my smartphone back, and she feels like a big girl with her "phone" as she calls it. It has all the functions of a smartphone, albeit in a child-friendly and safe way. 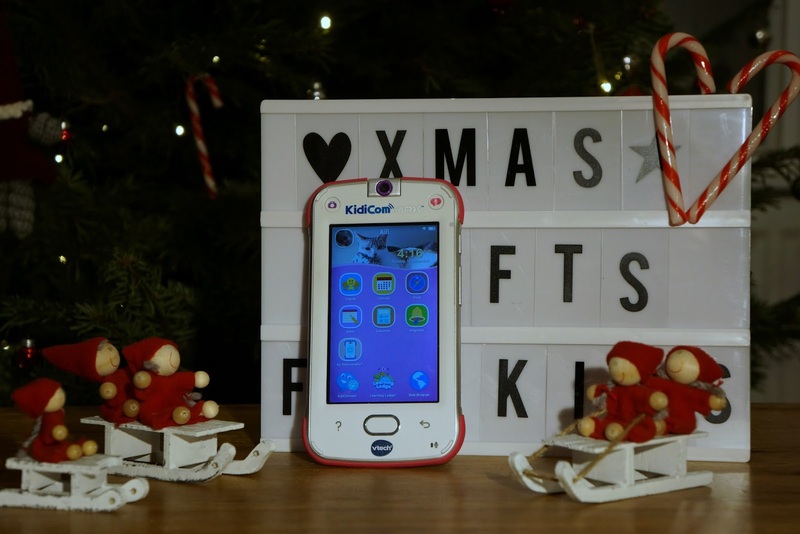 KidiCom Max is geared towards 3-7 year olds, can be used to surf and play games, take pictures and video, watch YouTube, and call to pre-approved phones through VTech app. It comes with a load of pre-approved VTech applications and child-friendly YouTube videos and websites stored, so you can give it to your child straightaway without additional set-up or worry. The parental controls are very strong, where you can limit the websites, time spent on the device, apps used and calls made. Additionally, you as a parent can add new apps (via Amazon App) and websites and YouTube videos, as you see fit. I've been very pleased with it myself, and it has certainly made our lives easier when the little madam has needed distracting. It has been dropped a fair few times, and as it has a sturdy case and shatter-proof screen, it has lasted well in the hands of a very rough 4 year old. If you are looking for an easy-to-use tablet/smart device for a young child, this is great. We have got the pink version, but you can also get it in blue. 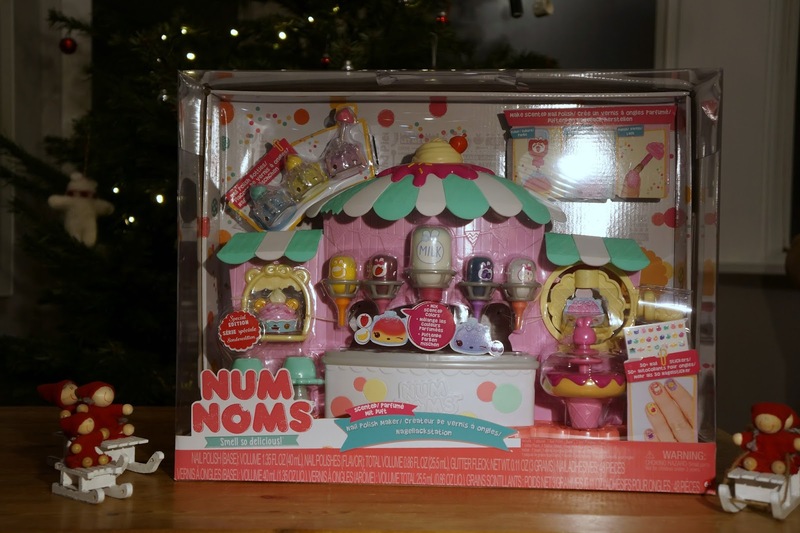 The NumNoms Nail Polish Maker is a fab big toy for little girls - my daughter loves the smelly little Nums and making nail polish is great fun for the kids! You can mix different colours, scents and glitter to create your own nail polish, and the pack comes with nail stickers too for a full manicure experience. I have to caution though, it can get messy with the little ones so I would just in case put some newspaper / plastic sheet underneath the toy. The nail polish will come off the nails after a few washes, but I would be cautious with clothes as well. After the nail polish tubes are finished, you can just throw them away and use the toy as a cafe for Nums and Noms and other dolls to visit. If you want to know more, a detailed review and instructions are available here. A My Little Pony soft toy - this has got to be on so many little girl wish lists this year! 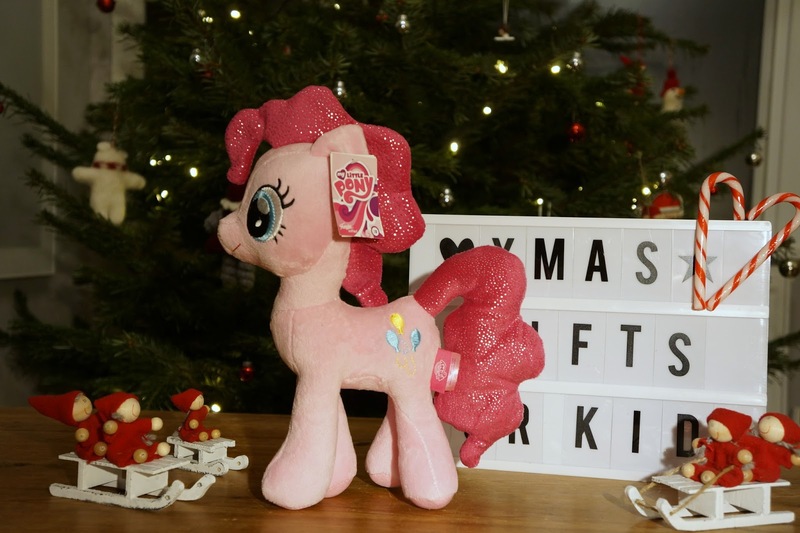 There are a lot of makers for these this year, our Pinkie Pie is from Aldi but as these are sold out already, you can get a similar one from Amazon. It was impossible to get an answer from my daughter as to which one she wanted, but after a bit of Googling I found out that most little girls love Pinkie Pie the most, and it seems to be a safe choice. Rainbow Dash is another firm favourite for the little ones, and get a lot of air time too in the show, so that would be another safe bet if you don't know which to get. 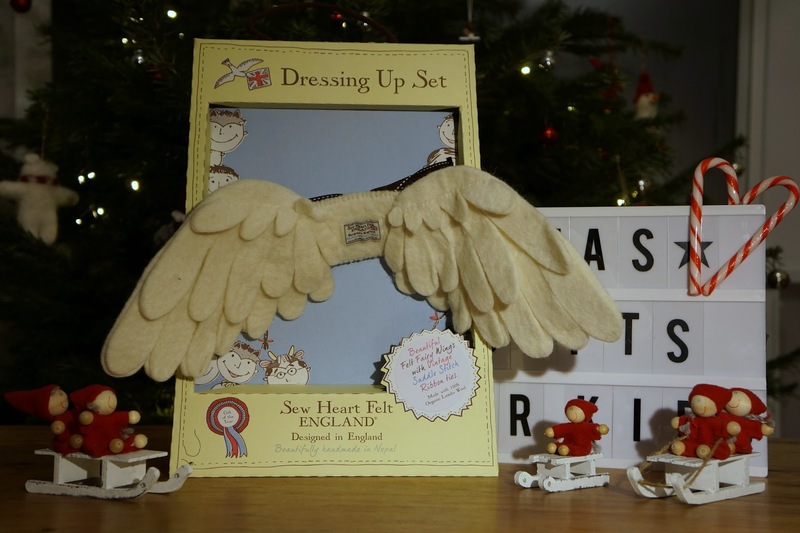 What child wouldn't love a dress-up item? Uncommon Goods is a new retailer I've first heard of this year. They have a wide variety of gifts for kids as well as for adults, and I found some very unusual ideas and plenty of independent designers. Through them I found my daughter Dress Up Fairy Wings, handmade from felt in Nepal, and they are lovely. They look a bit like angel wings, and my dress-up mad daughter is nuts about them. Other things I had my eye on included art sets, and colour-in duvet sets - it was quite difficult to choose what to get! Uncommon Goods is located in USA, but the prices are what you pay for and there are no added costs paid at delivery - I was pleased that I wasn't slammed by any additional customs charges. Crafty toys are another good choice for kids around 4 to 5 years old. 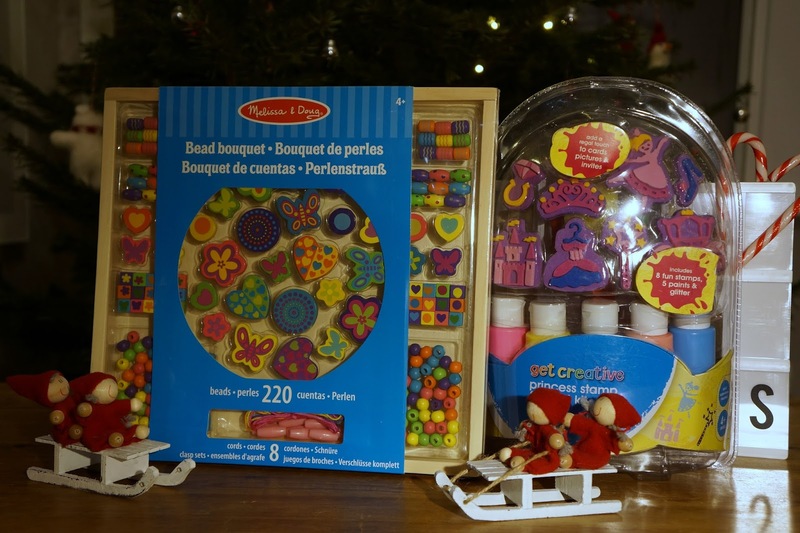 One of my favourite makers is Melissa & Doug, who always seem to have a great variety of all kinds of different beading, and stamping and other crafty sets. Melissa & Doug Bead Bouquet has over 220 beads to make jewellery with, and their Fairy Garden Stamp Pad has plenty to create lovely fairy scenes with. For imaginative play, I've always preferred good quality wooden role-play toys. They last from child to the next, and are fun to play with. Around this age, kids really do love those role-playing items. 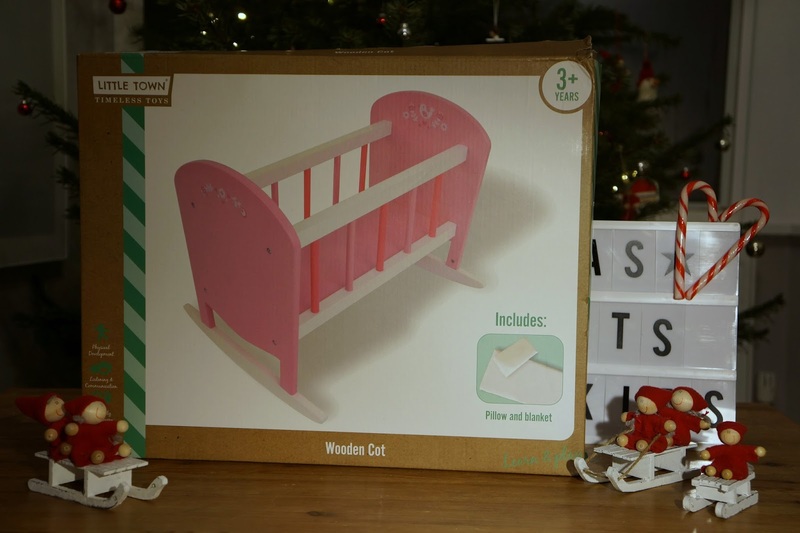 For dolly-mad children, additional accessories such as a wooden bed for the doll are a great idea. 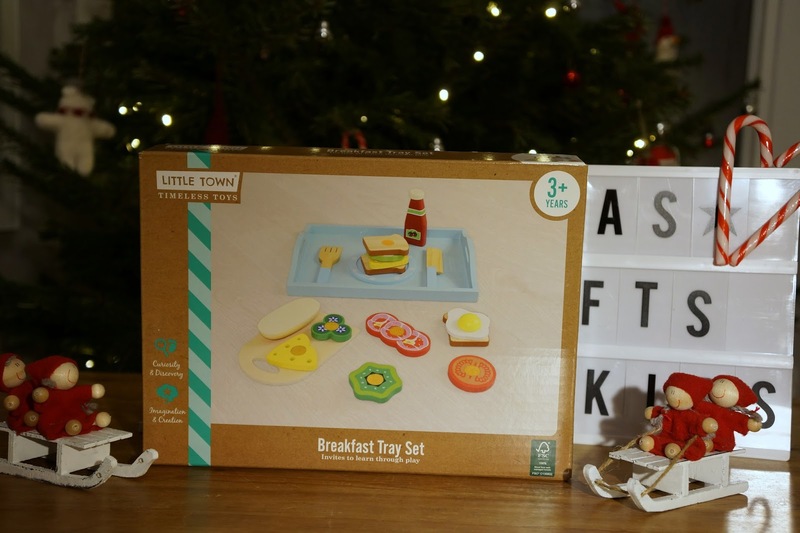 Play food sets and kitchen equipment are another firm favourites for imaginative play - for example a sandwich making kit! The pictures are from items sold in Aldi a while back, which have now been sold out, but there are loads and loads of similar ones online, to which I've linked here. Books are a definite firm favourites for Christmas purchases. 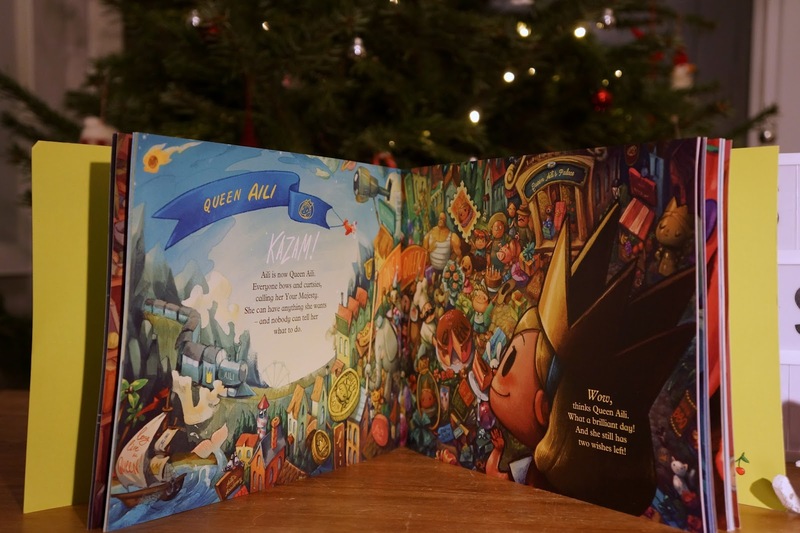 We've had Wonderbly personalised books before as well, and they have always been great quality and arrived quickly. 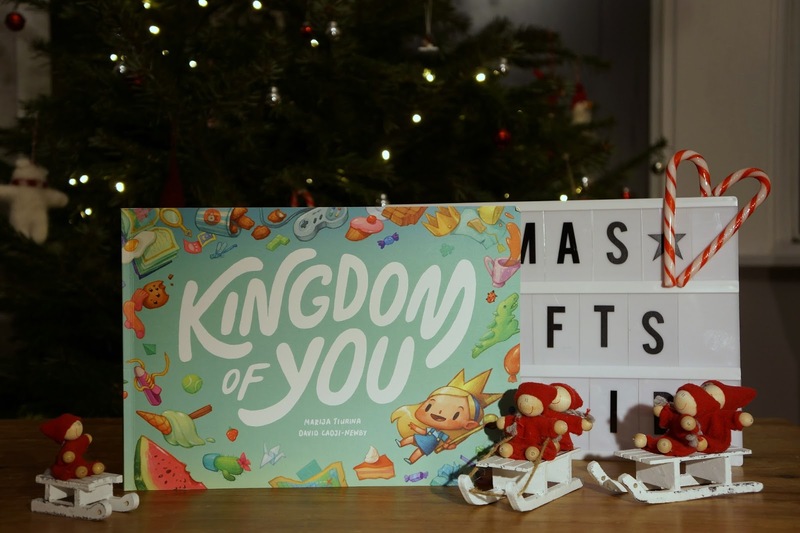 This time we got the Kingdom of You, which is a clever story you can personalise not by just choosing a protagonist that looks like your child and has their name, but also their favourite characters (princesses, dinosaurs or superheros) and a favourite food (pizza, ice cream or spaghetti), for a wild story of magic and adventure. My daughter loved this, especially the fact that she was the queen in the book, and how she could see her name written in so many places throughout the book. Another thing little girls love, is make-up, and lip balm. 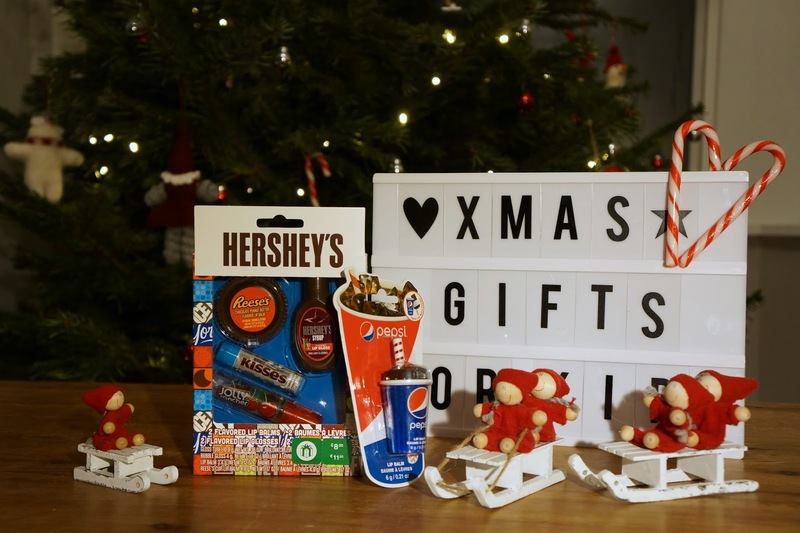 We've got a few of these items as stocking fillers this year, and I have especially loved the Hershey's Lip Balm mix - I think these lip balms will be ones that mummy will be borrowing from time to time. Another similar Hershey's multi-pack also has lip glosses instead of just lip balms to give a bit more variety. Pepsi lip balms are cute too, and definitely appeal to kids. Finally, while no child really wants to receive soft packages for Christmas, you can slip something practical in the stocking without too many complaints... A fresh pair of pyjamas is always nice, and practical too. I've been a big fan of the Gap Kids pyjamas - they wash well, are soft and comfortable and fit nicely without being too baggy. 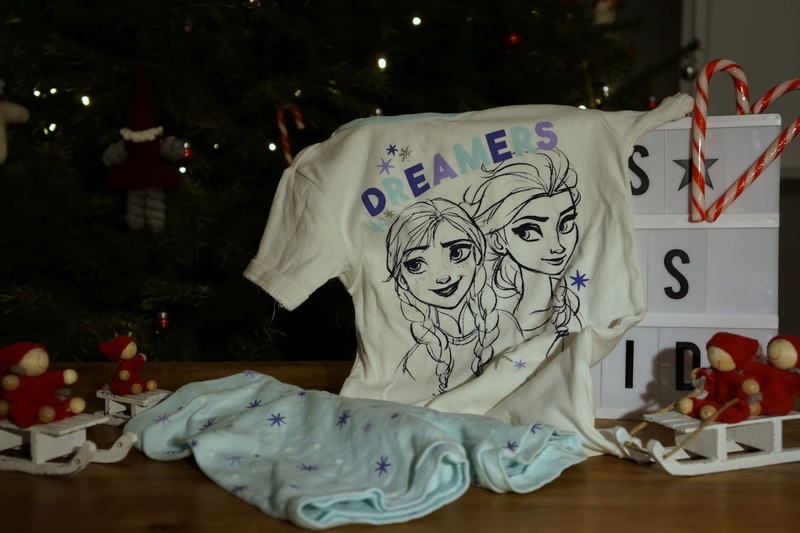 There are long-sleeved versions as well as short-sleeved ones, and the patterns range from Disney to a wide variety of cute pictures. Lots of selection for both girls and boys! 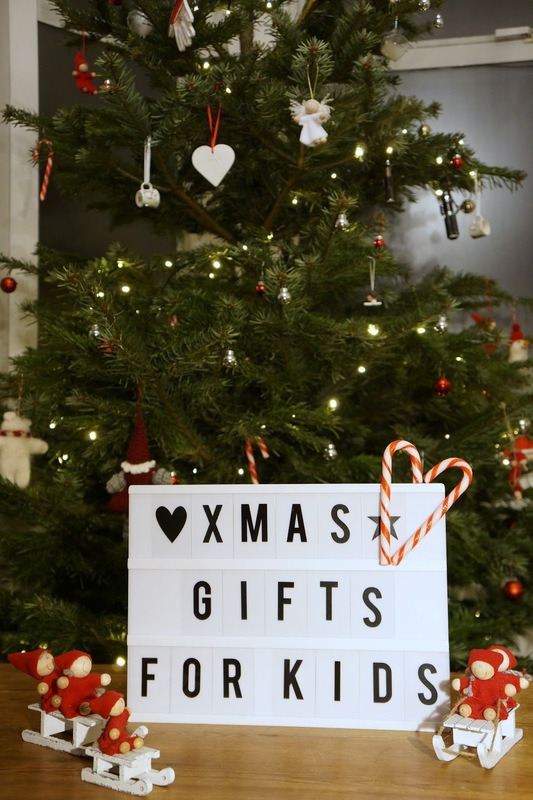 So these are my top picks for kids this year - plenty to choose from main gifts to stocking fillers. So what are you getting for the kids this Christmas?